We believe that small groups are a key way for Christians to grow in their faith. They're a great place to study the Bible together, to pray together, and to support one another through the ups and downs of life. 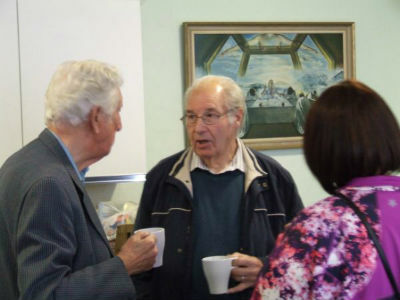 We encourage everyone to get stuck in to a small group, and have different groups meeting at different times, so we hope you can find one to suit you. Information about many of our groups is available from the links above.